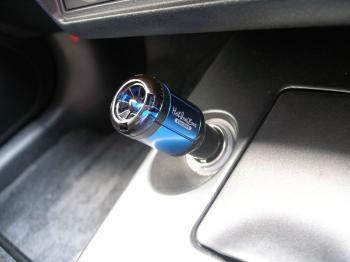 SUN Auto Hot Inazma Pocket UNIVERSAL - Dezod Motorsports Inc - Home of the automotive performance enthusiast since 2002. The SUN Auto Hot Inazma Pocket will help you realize your vehicle’s full potential. It keeps the electrical system stable by storing and providing much needed electricity during times of high pull i.e. sudden acceleration, turning on the A/C, turning on the lights, and when using the radio. 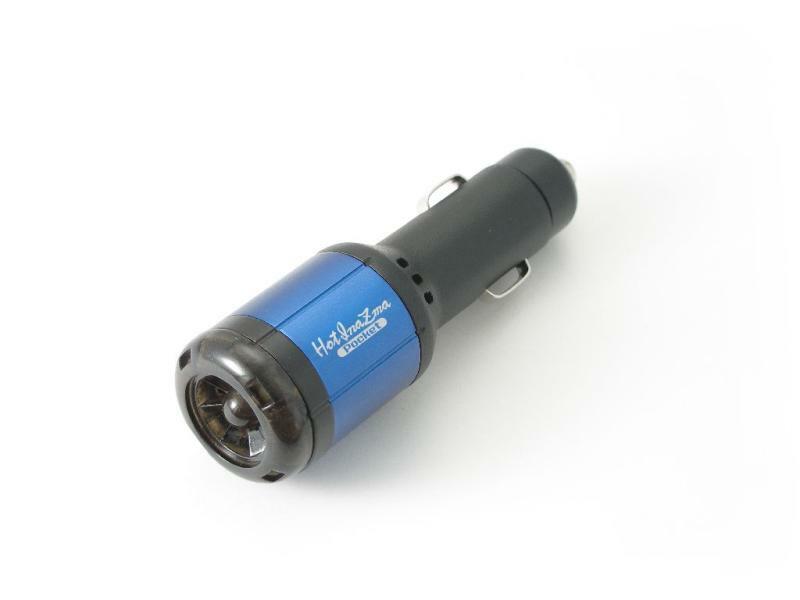 This also prevents wasted electrical flow during times of pull, thus improving fuel consumption, reducing emissions, and sustaining brighter headlights. As of late, negative ions have been found to produce many different beneficial results. Through its special surface treatment technology, the SUN Auto Hot Inazma Pocket produces 2,500 to 3,000 pcs./cc of negative ions, thus reducing unwanted odors in your vehicle.